General Nivelle. It was hoped thta his aggressive spirit would end the impasse on the Western Front. 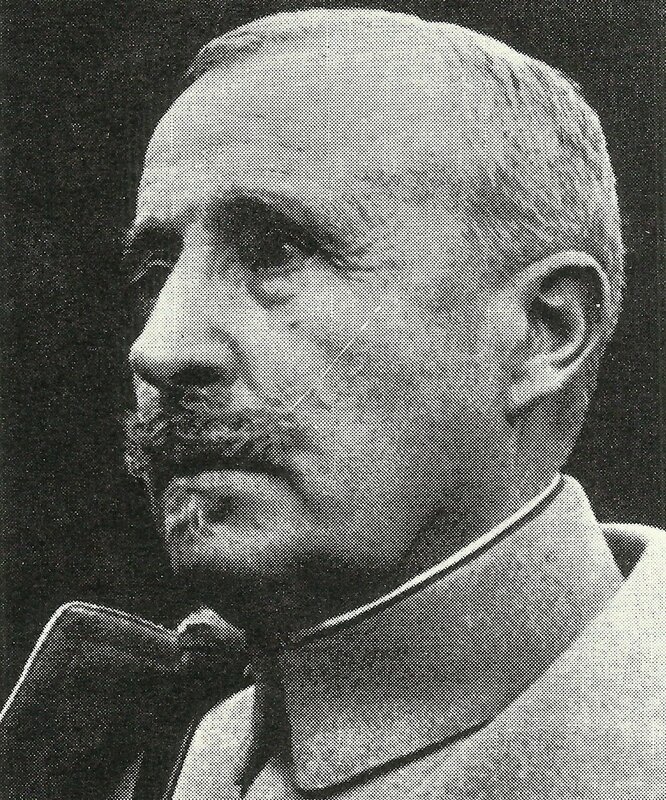 Britain: New French Western Front commander Nivelle in London until January 16 expands his plan and wins British cabinet support despite War Office misgivings. Russia: Royal Navy Armoured Car Unit awarded 46 Russian decorations. Italy: Government signs 1914 Anglo-French Naval Convention. Britain: British War Cabinet confers with Haig and Nivelle until January 16.